As the Olympia approaches, competitors around the globe kick it into high gear when it comes to their diets and workouts. But even in the off season, countless hours of work go into maintaining their flawless physiques. Case in point: Classic Physique star Chris Bumstead. The MHP-sponsored athlete took second in the category at the 2017 and 2018 Olympia, so it's no surprise that he absolutely crushes his workouts year-round. Here, he shares the training routines, nutrition, and supplemention tips that keep him yoked all year long and ready to get into no-holds-barred training mode when it's time to compete. Here, he shares the training routines, nutrition, and supplementation tips that keep him yoked all year long and ready to get into no-holds-barred training mode when it's time to compete. 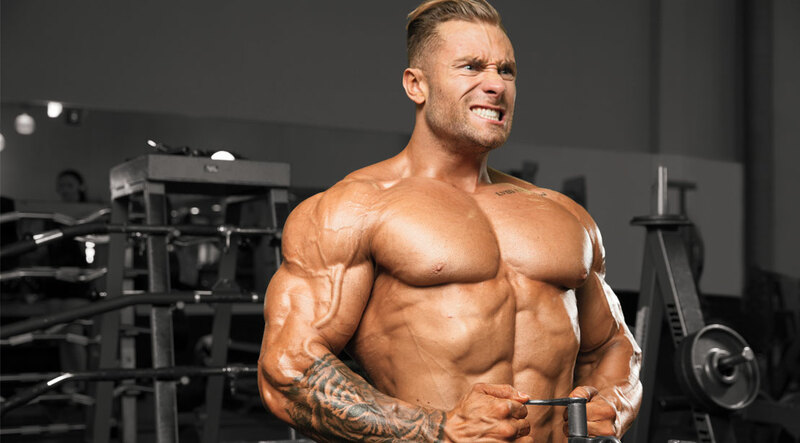 Chris Bumstead: First Classic Physique Superstar?